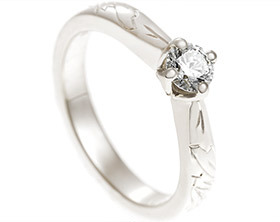 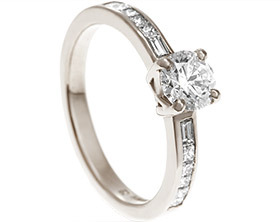 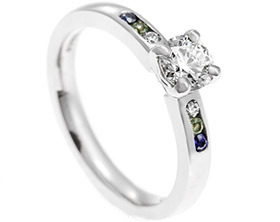 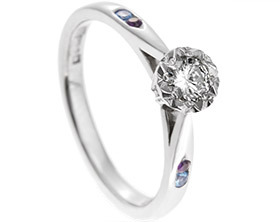 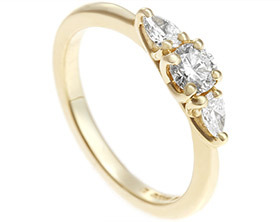 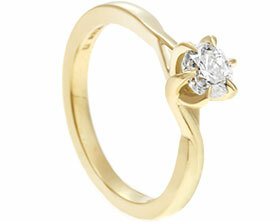 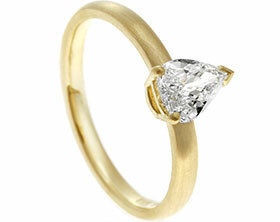 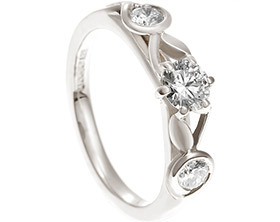 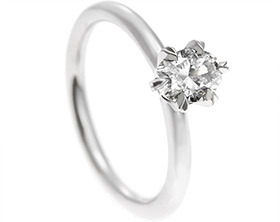 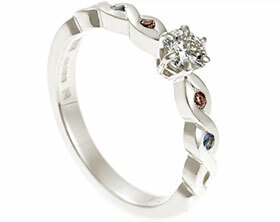 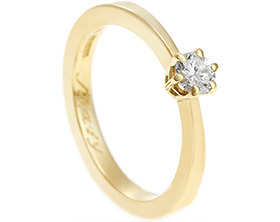 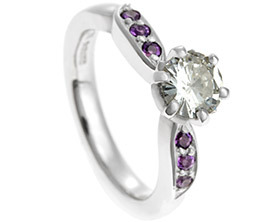 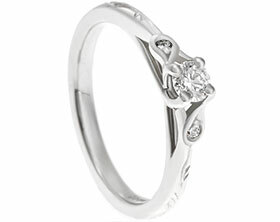 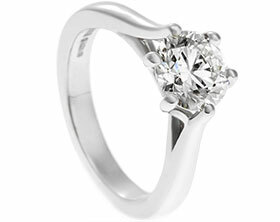 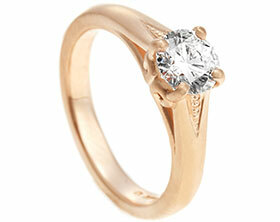 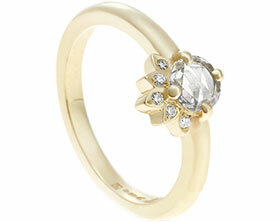 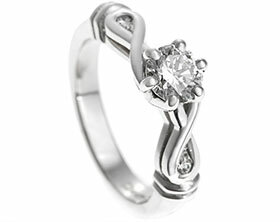 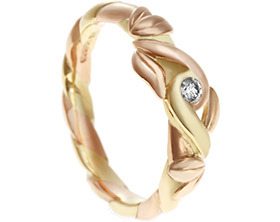 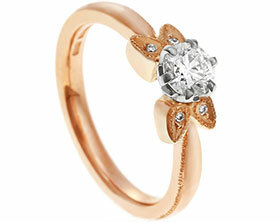 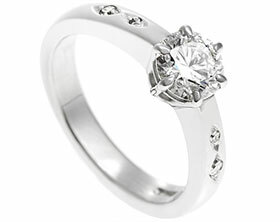 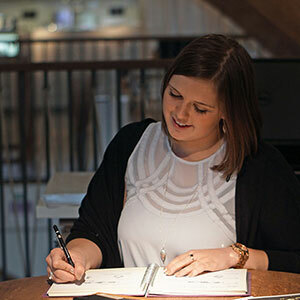 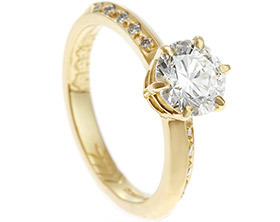 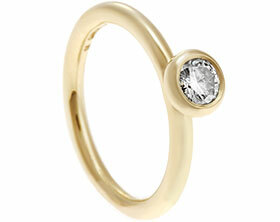 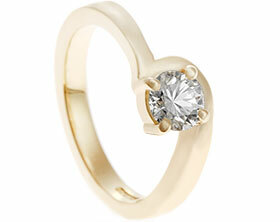 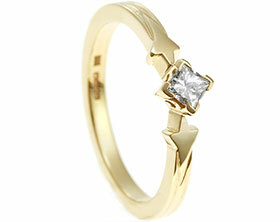 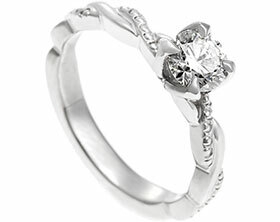 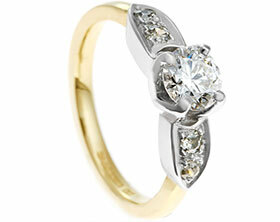 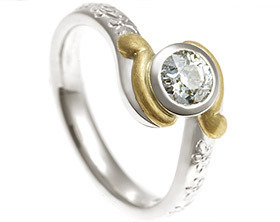 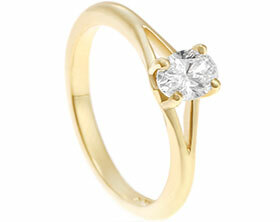 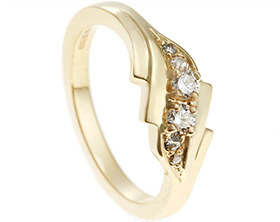 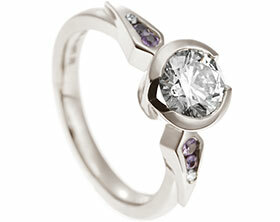 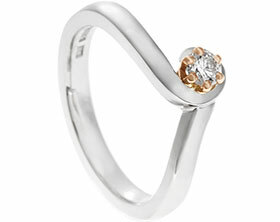 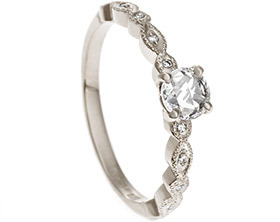 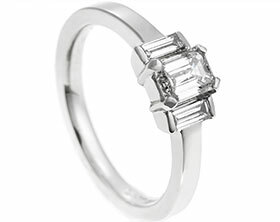 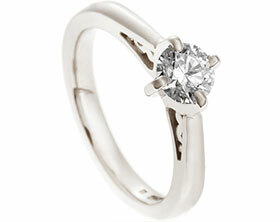 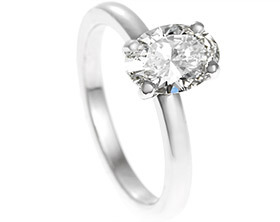 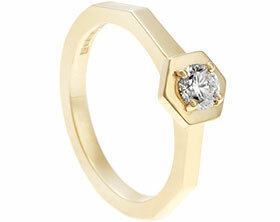 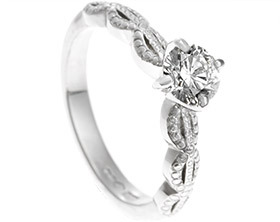 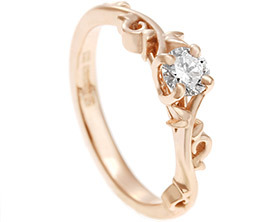 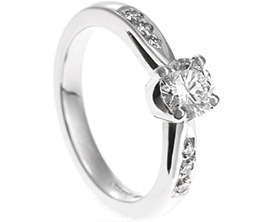 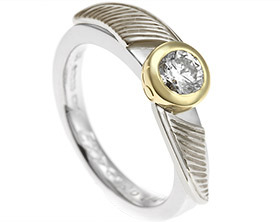 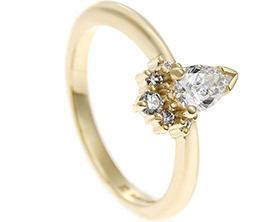 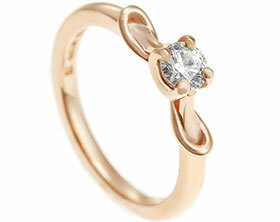 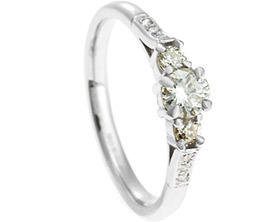 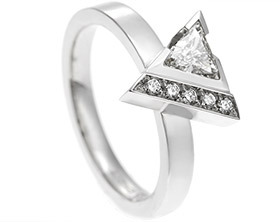 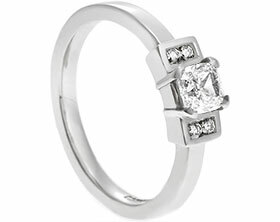 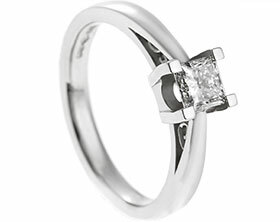 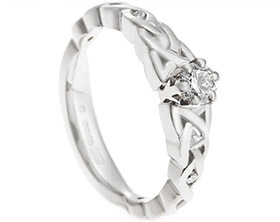 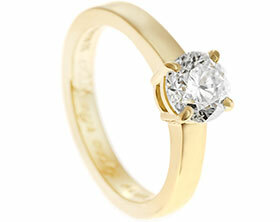 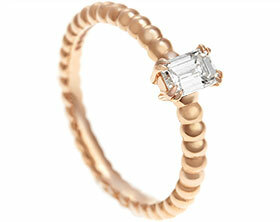 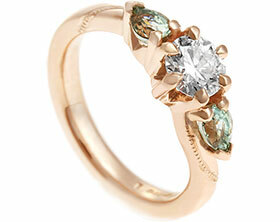 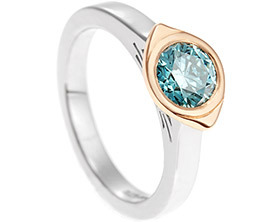 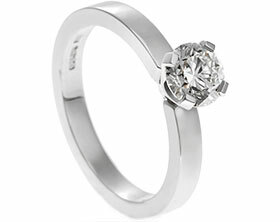 Antony knew that Summer loved the idea of a solitaire engagement ring but with extra sparkle. 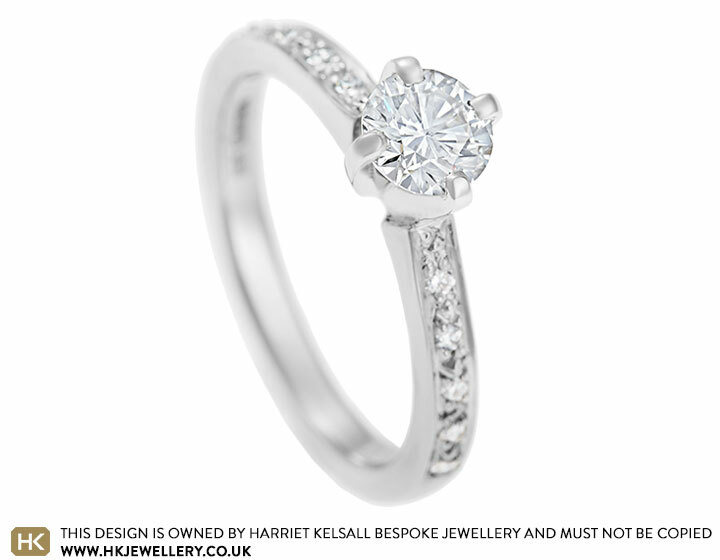 The central focus of this design is a 0.50ct G-H SI1 diamond which has been claw set to intensify the size and shape of the stone. 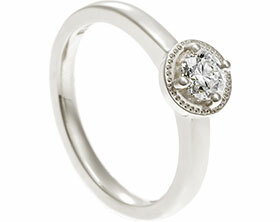 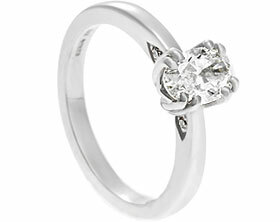 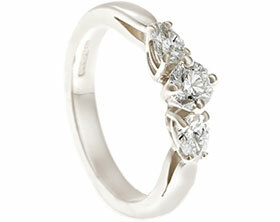 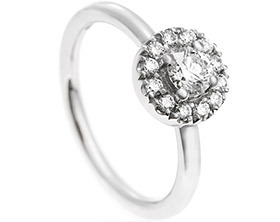 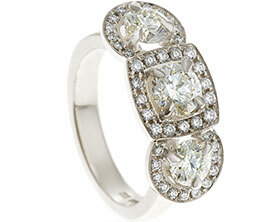 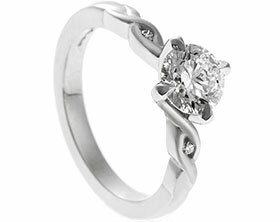 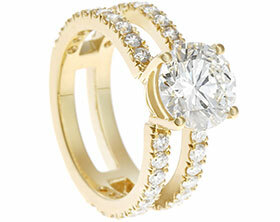 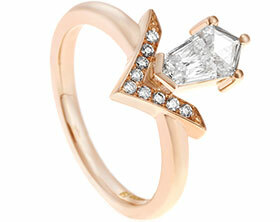 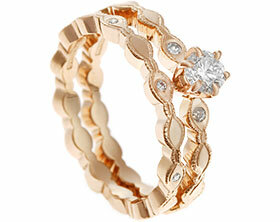 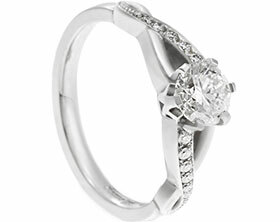 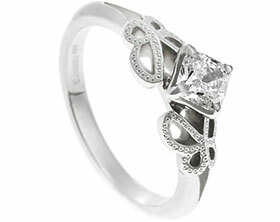 Five 1.2mm diamonds have been set on either side of the central diamond in a vintage style pave setting. 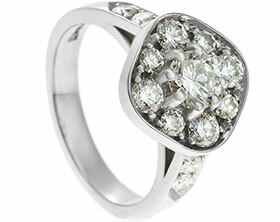 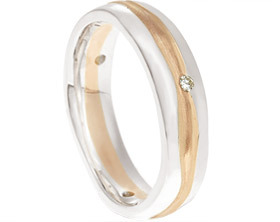 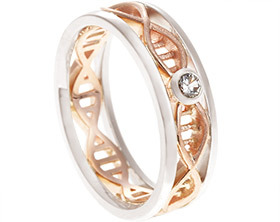 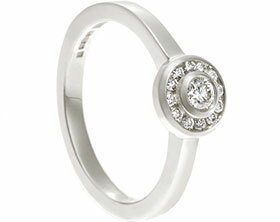 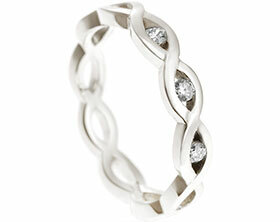 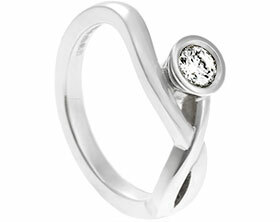 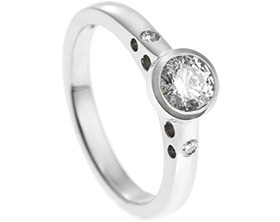 The crisp white colour of the handmade palladium band enhances the glistening diamonds.